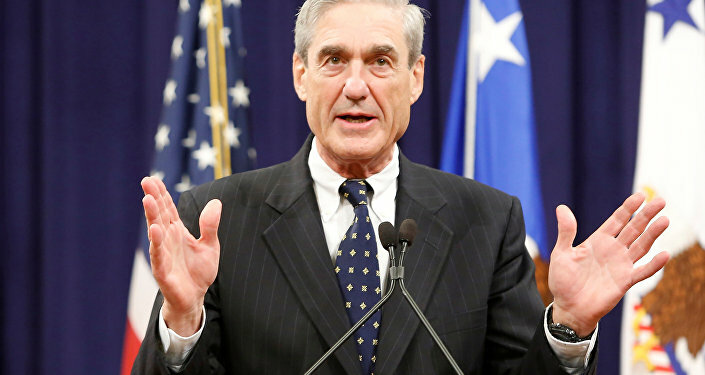 Earlier on Monday, US Democratic congressional leaders, House Speaker Nancy Pelosi and Senate Minority Leader Chuck Schumer, called for a full release of special counsel Robert Mueller’s report on alleged Russia collusion. They argued that the US Attorney General William Barr had a "public record of bias against the Special Counsel’s inquiry" and was therefore not a "neutral observer" who would be in a position to summarize the report. McConnell thanked earlier in a statement William Barr for promptly advising Congress of Mueller’s principle conclusions, adding he was alarmed by what he said were Russia’s "ongoing efforts to interfere with our democracy". Earlier this month, the US House of Representatives voted 420-0 in favor of making the report public. Barr submitted a four-page summary of Mueller’s main conclusions to Congress on Sunday, putting an end to two years of investigation that clouded Donald Trump’s presidency. The special counsel said Russia had tried to interfere in the 2016 election and hacked into Democratic Party servers but found no proof of its collusion with the Trump camp. He made no definitive conclusion whether Trump had obstructed justice. However, Muller has indicted and obtained convictions of several former Trump aides on charges unrelated to Russia and no public evidence of collusion has ever surfaced. Trump has repeatedly dismissed the probe as a partisan witch hunt, emphasized no evidence has been shown in more than two years and said there is no evidence to begin with because there was no collusion. Russia has repeatedly denied interfering in the US political system, saying the allegations were invented to excuse the election loss of Trump’s political opponent as well as to deflect public attention from actual instances of election fraud and corruption.